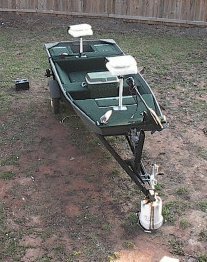 jon boats for sale and in reasonable condition. 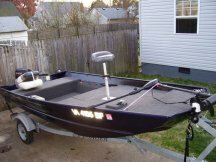 There are several pictures on this website of the worst looking jon boats you'll ever see that have been converted into the best used jon boats you'll ever see! 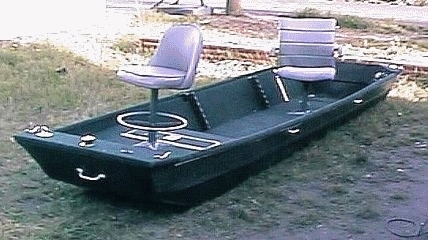 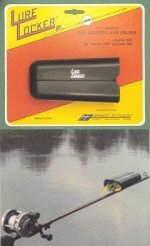 You will never lose money on a used jon boat either! 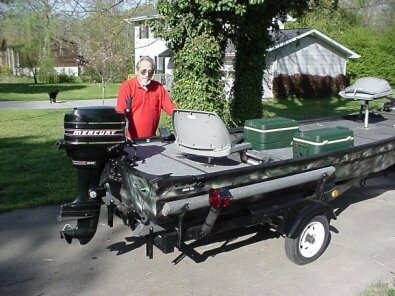 When you upgrade the boat in any way the value goes up too. 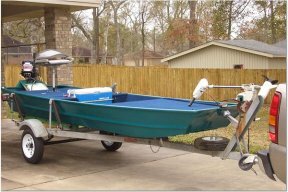 Small utility trailers are very affordable now and they are easy to modify so your used jon boat will easily fit on them! 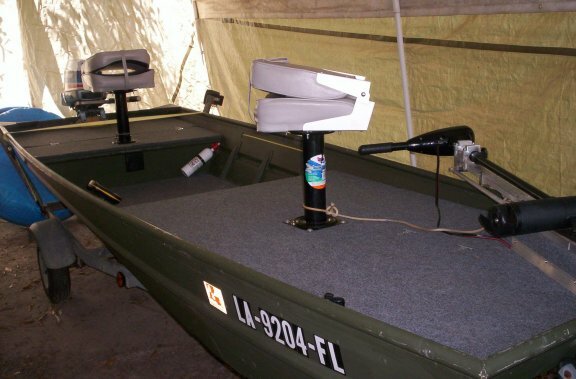 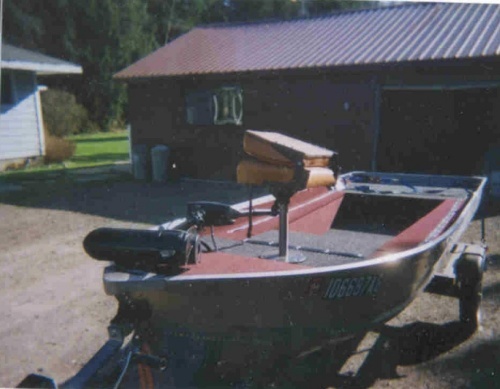 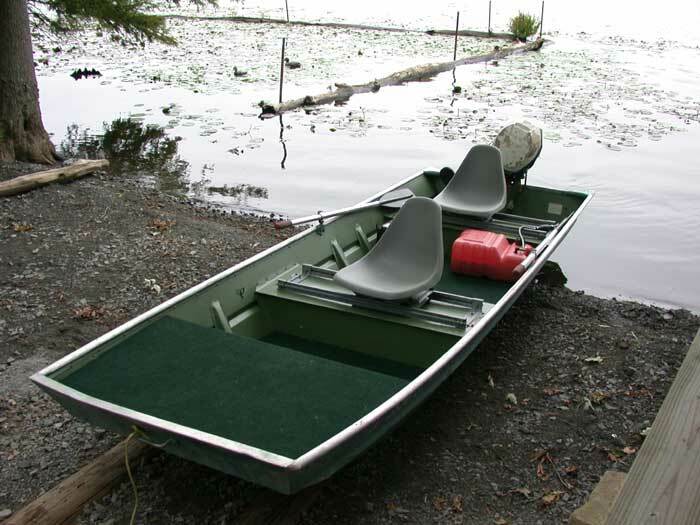 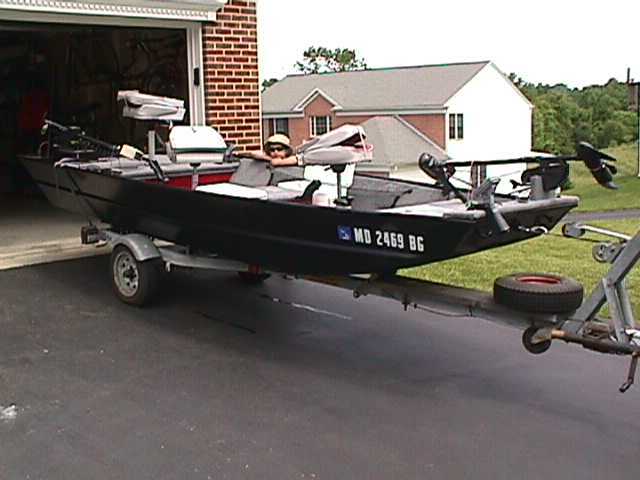 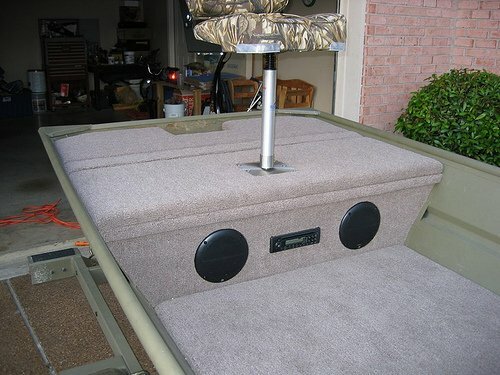 Click on any of the previously used jon boats below to see how a great conversion turned out! 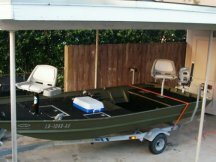 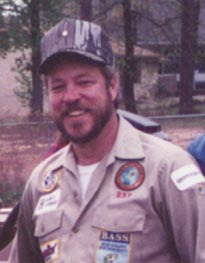 Everyone Below Has Their Own MyJonBoat.com Website Pages! 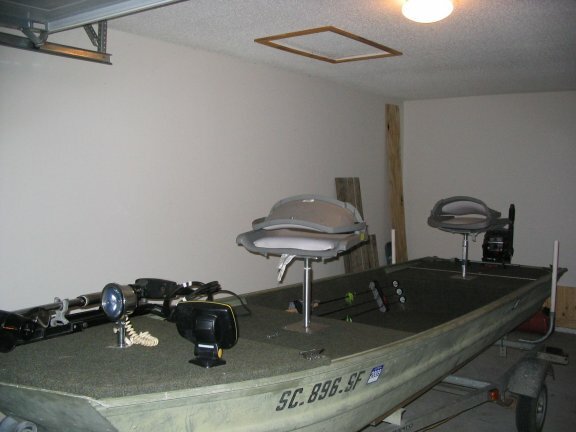 Click The Boat Pictures Of Your Choice And Visit Their Pages For More Details!